8 Days. 8 days until school is out. Well, my son is already out of preschool, but my daughter has 8 more days left of Kindergarten. It is exciting…and a bit overwhelming. I am thrilled to be able to see my daughter more and to be able to go do fun activities together during the day! But I am also a bit worried about balancing it all too. So I have started coming up with a Summer Plan! A calendar of activities to do each day so that there is always a plan in place. 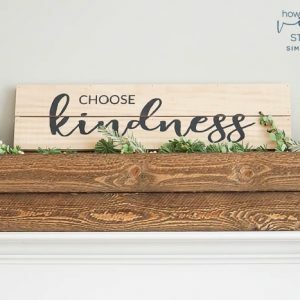 I hope this will help stave off summer boredom and I hope it will help all of us accomplish more during the day while enjoying our time together. I hope. 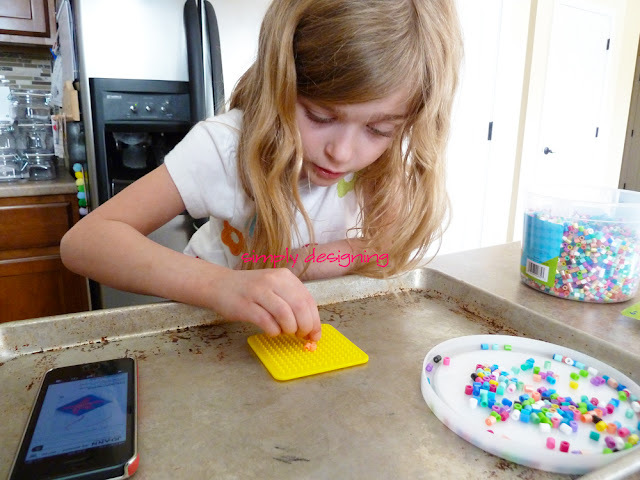 One of the activities that both of my children LOVE to do is Perler Beads. (We call them Hot Beads in our house.) You know what I’m talking about right? 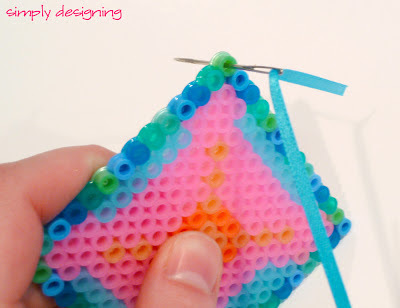 You put the little beads on a pegboard and create fun shapes and patterns and then you iron them together? Perler Beads are SO. MUCH. FUN! And my children will sit and work on them for hours. Literally, hours. Even my 3 year old has fun doing this! So with the help of JoAnn Fabric and Craft Stores, I was able to get my hands on a few more Perler bead buckets, boards and even a really cool book to help start our summer off on the right foot! 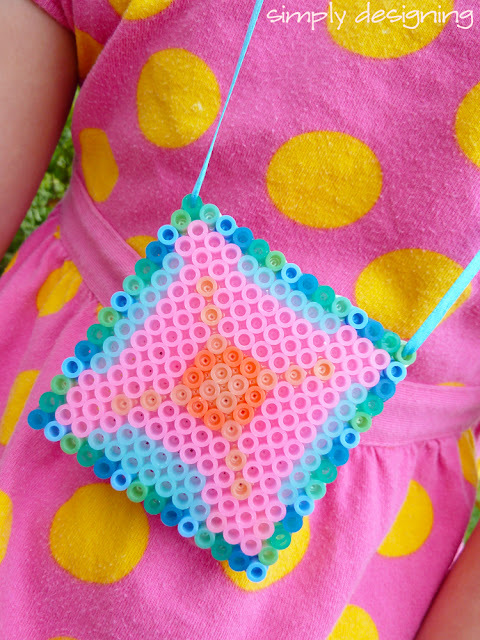 Did you know that JoAnn has a whole catalog filled with really fun Summer Kid Craft Ideas? It is chock full of amazing ideas! You’ll want to be sure to check that out here. 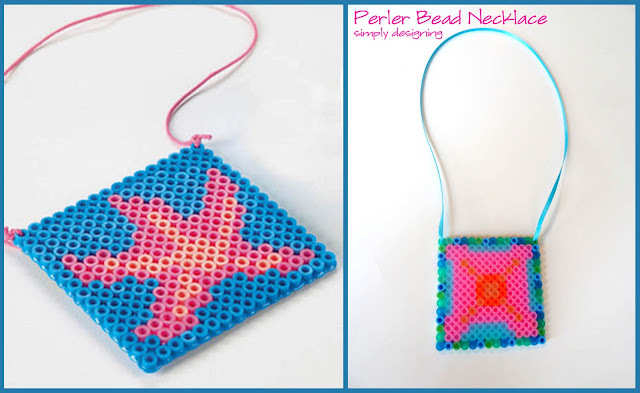 There are so many cool projects in the catalog, but I knew both of my children would enjoy creating the Starfish Perler Bead Necklace idea! So we went to the store and with the help of JoAnn Fabric and Craft Store, we were able to purchase some really neat Perler Bead supplies! Now I want to digress just a moment to tell you about this AMAZING Perler Pattern Book I found!! I think it was about $8 or $9 and it well worth every penny in my opinion. 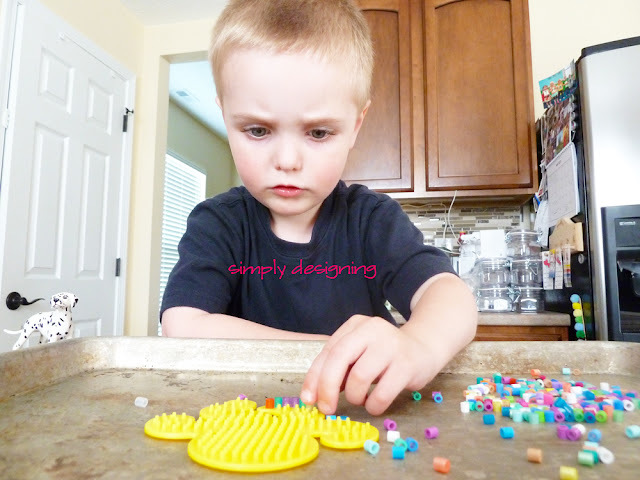 My children love the shaped Perler Bead Boards but this pattern book takes hot beads to the next level! 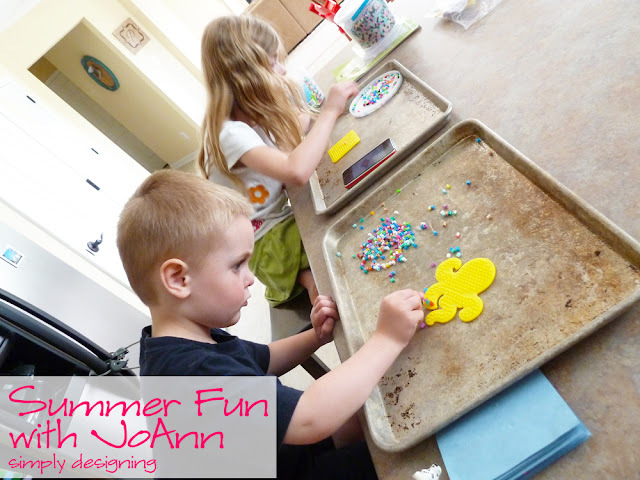 It is full of real-sized patterns to create a lot of really fun shapes and objects using normal-shaped clear Perler Boards! 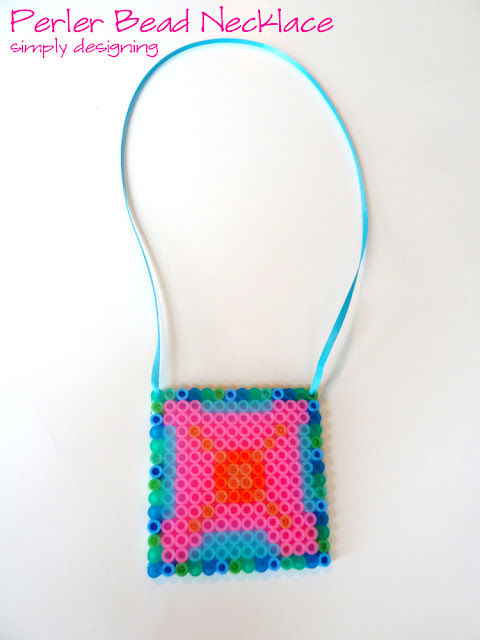 You simply lay a clear board over the pattern and use it as a guide to put your beads in place. How AMAZING is that!? My daughter is thrilled to be able to create endless patterns and objects now! I gave my daughter my phone with the JoAnn Starfish Perler Necklace photo pulled up and she created her own version of the starfish necklace! My son also worked hard creating an octopus! I am so amazed that my 3 year old can manage to get those small beads on the tiny pegboards! And he stayed focused on it for quite some time too! Once my daughter had completed her bead-work, I ironed it together for her. We let it cool and then using a needle, we threaded thin ribbon through two corner beads to create a necklace! It’s not exactly like the original, but it is really fun and my daughter loved creating it!! JoAnn is one of our favorite stores to go to for craft and home project supplies! 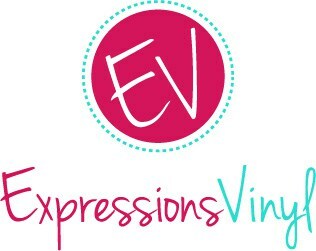 And they went above and beyond this year creating a whole catalog of fabulous ideas for summer kids craft activities! 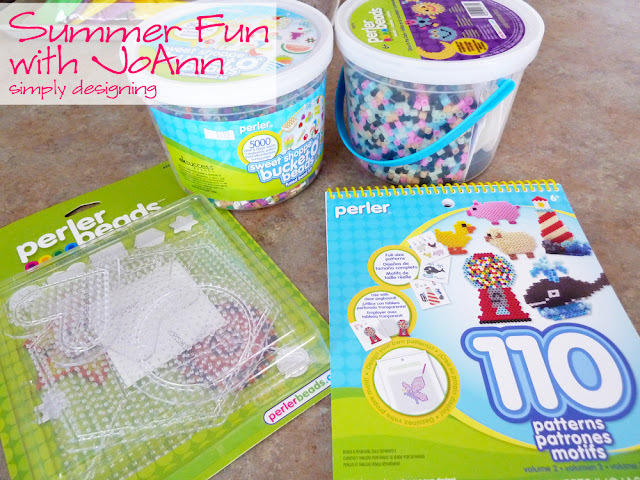 We will definitely be visiting JoAnn often this summer for more supplies for craft activities! 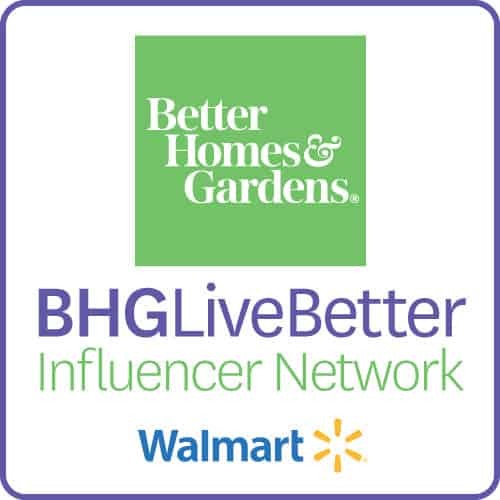 And the best part is that if you sign-up, you’ll receive a coupon for 20% off!! Go here to sign-up! 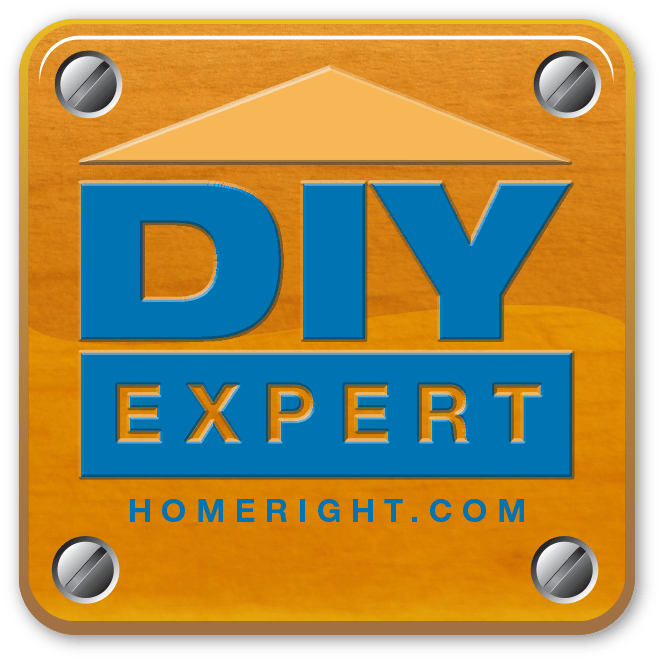 Thanks so much to JoAnn for supplying me with product for purposes of this review! I was not, however, compensated for this blog post. All opinions are mine. Ooh I love Joanne Fabrics! 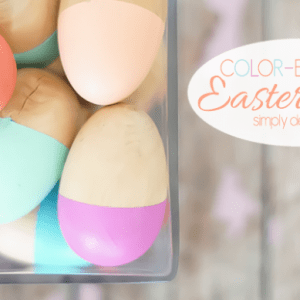 You&#39;re kids look like they had so much fun making these! My kids loved these when they were smaller too. So much fun! I love Perler beads and have been wanting to try them with my 4 year old but thought maybe he was too young. But maybe I&#39;ll give them a try since your 3 year old enjoyed them. Thanks!